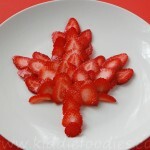 Canada Day celebration is only in a couple of days - happy birthday Canada! Everyone is getting ready and you can see that everywhere: on the streets, in all the shops, on people's faces and even in kids activities... The 1st of July is always impressing, especially in Ottawa. 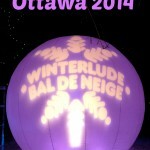 That day, at the Parliament Hill, there are thousands of Canadians dressed in red and white! With ceremonial events, musical and dance performances, fireworks and more, there is something for everyone. My daughter can't wait, especially for fireworks! I just hope that the weather will be fine and we will be able to go. 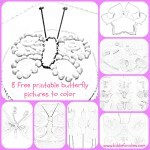 You can download these files as free printable coloring pages. 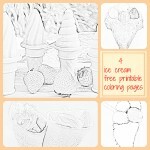 Two first images to color are based on the pictures I made. The third one is inspired by my daughter's drawing and the last one is based on a simple dessert recipe I recently made for her. 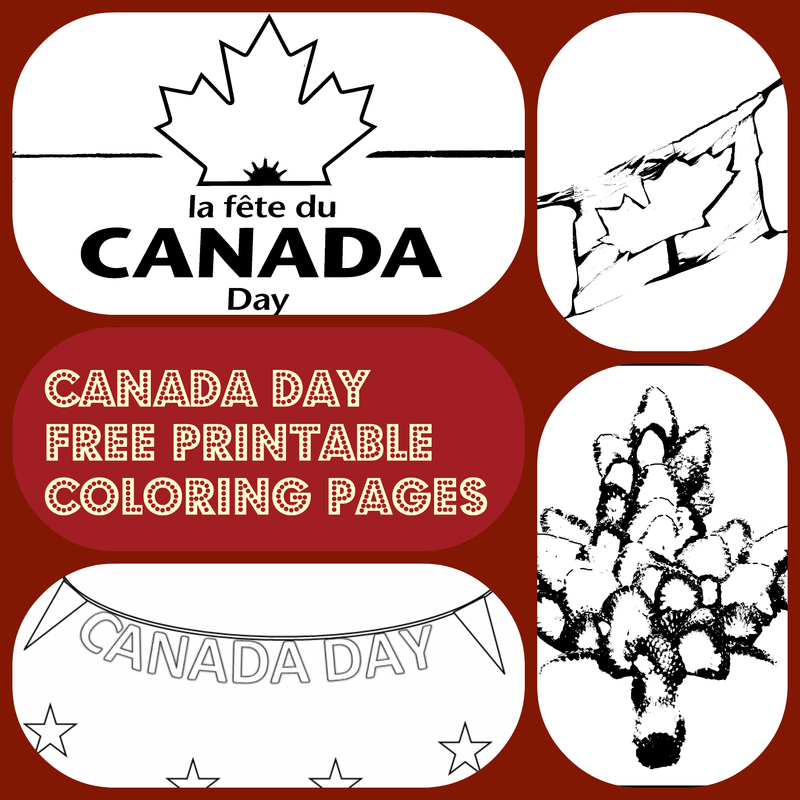 Canada day free printable coloring page4, this one is based on the Strawberry maple leaf dessert. 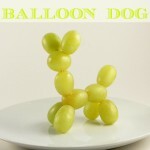 You can make it with your kids or let them do it! They will love it.